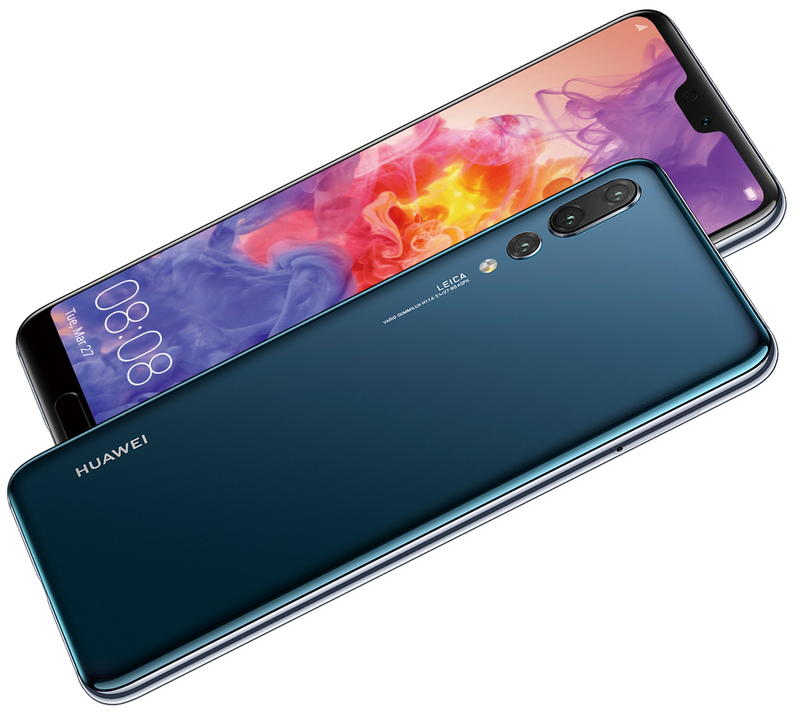 Huawei P20 Pro has one of the best cameras in a smartphone on the market, now a new update has been rolled out for the smartphone and it brings improvements for the camera along with June 2018 Android security patch. Update carries the build number B131 and brings the features such as system performance and stability. Zoom button has been relocated to the lower part of the screen and the capture button changed to a square now instead of a circle. Currently the update is available through the Huawei Recovery Updater, an OTA (over the air) roll-out should begin soon. Follow us on Twitter and Google+ for latest news and updates.